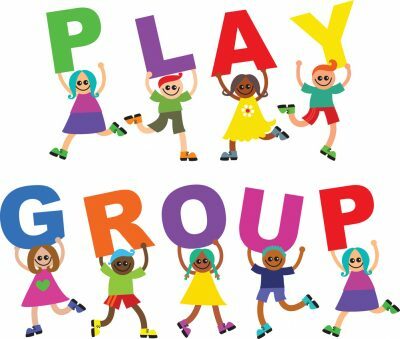 So far sdgocudpa has created 77 blog entries. This new film recently premiered in London and will soon be coming to America. 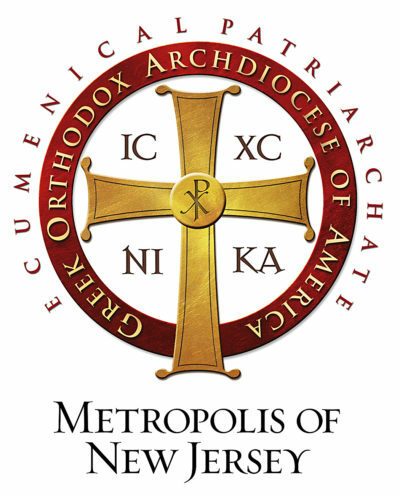 Please read His Eminence's very important Encyclical (Greek/English) on the Abortion Law recently passed in New York. Update: Read also His Eminence's Encyclical regarding the proposed law in Virginia. 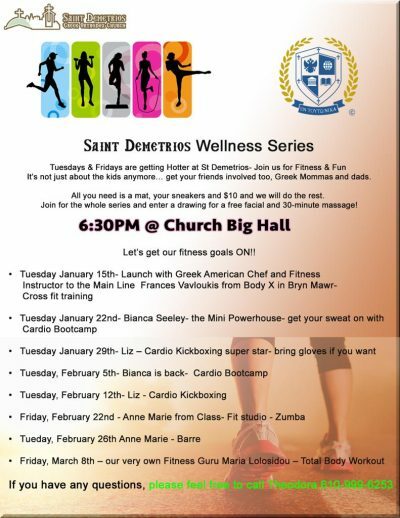 Join us for a workout and benefit our Greek School! 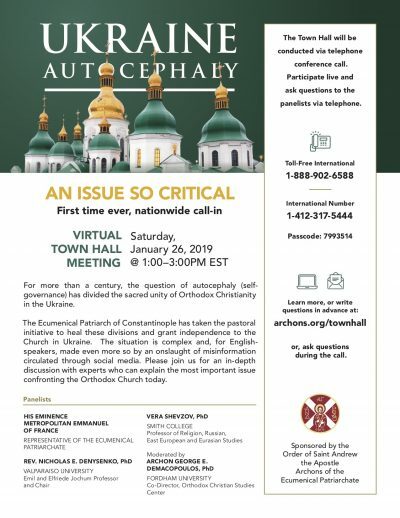 On January 26, 2019, at 1:00 p.m., the Archons of the Order of St. Andrew will host a Virtual Town Hall Meeting to discuss the situation of the Orthodox Church in Ukraine. Read His Eminence's Letter announcing the event. Read His Eminence's New Year's Encyclicals (Greek/English). 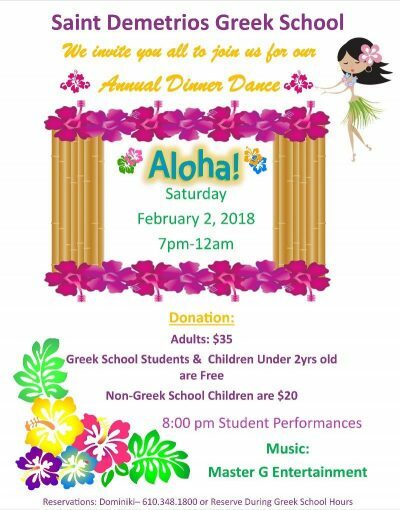 New Year’s Dance Tickets Online! Book Tickets Online HERE! 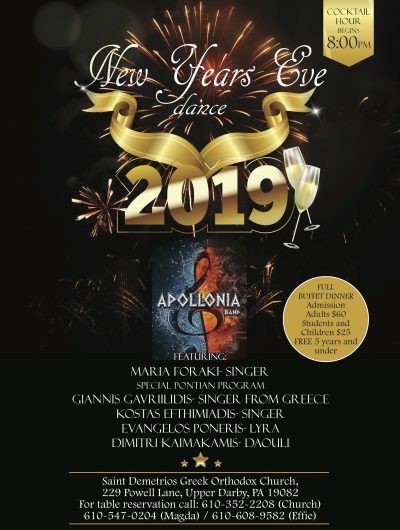 Join us New Year's Eve for a Night of Dancing with the Band Apollonia!! !